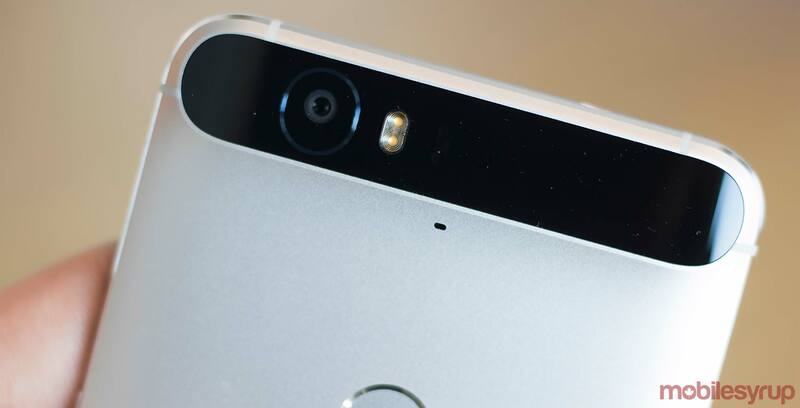 Google and Huawei have agreed to a settlement regarding a class action lawsuit involving owners of the Nexus 6P. Some users experienced a boot looping issue that caused the phone to shut down seemingly for no reason. The companies settled the suit for $9.75 million USD ($13 million CAD), which amounts to $400 ($535 CAD) for the participating device owners. If the courts do approve the settlement on May 9th, the day of the next hearing, any Nexus 6P user in the U.S. that received their device on September 25th, 2015 or after is eligible to get a reimbursement. If a user replaced their 6P in 2017 under warranty, they are only eligible for up to $10. For 6P owners who submit the correct documents, they are eligible to receive the full $400. For those who didn’t, they are only eligible for up to $75, according to the documents. This all started when Google, which enlisted Huawei to manufacture the 6P, breached the warranty of the handsets when the China-based company knowingly sold the smartphone with the bug and failed to do anything about the issue. Unfortunately, this settlement only applies to users in the United States as the class action was dealt with in the U.S. court systems. In Canada last year, Huawei was providing some users replacement devices, but that was on a case-by-case basis. And in 2017, Google provided some users with replacement handsets as well. The full settlement can be found here.